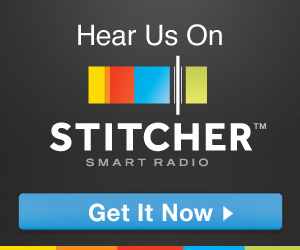 Comikaze Expo 2013 – Come See Us! 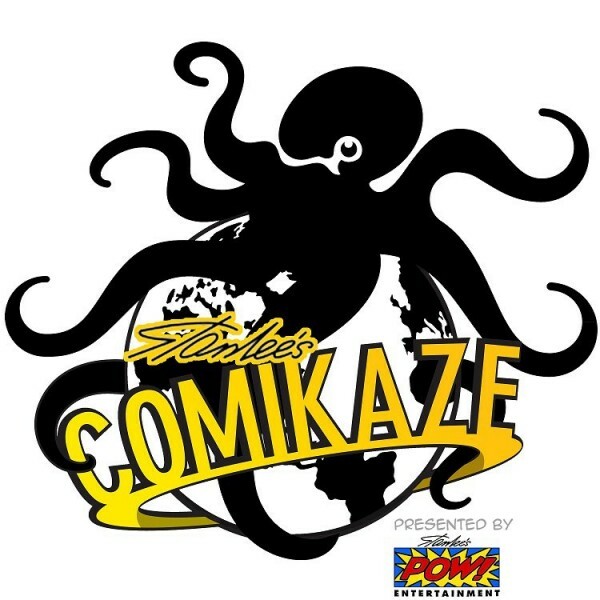 Comikaze Expo is already on the horizons — on November 1st to the 3rd to be exact! Of course, we will be present, running around, taking photos and filming our video interviews. We will be on the floor and in and out of panels for most of it. If you see us, make sure to ask for a Defective Geeks sticker! You will probably spot us at panels like All Shapes and Sizes hosted by Leah Cevoli but on the last day of the convention, on Sunday at 5pm, you can see yours truly (the Space Pirate Queen!) seated at a panel called ‘So You Wanna Start a Podcast‘ in Room 308AB with all the greats — Crix Lee and Lawrence Young of Gecken, Vito Lapiccola of Comics on Comics, Chris Gore and Wes Calimer of Geek Hero and 1337 Lounge Live. 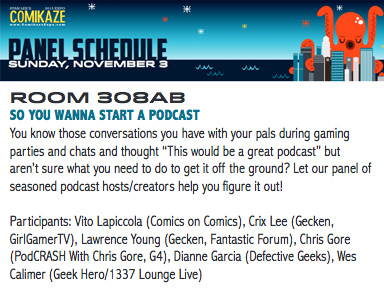 Should be a fun and good panel, so please come by and show some love! See you at Stan Lee’s Comikaze Expo!